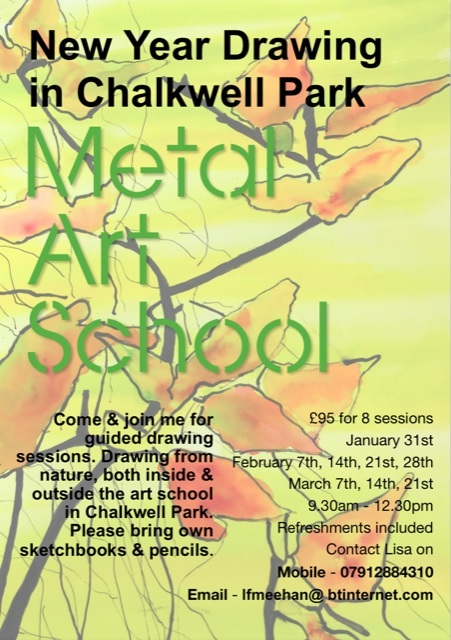 Discover Chalkwell Park in a new way and experiment with drawing methods during with these relaxed, guided sessions. 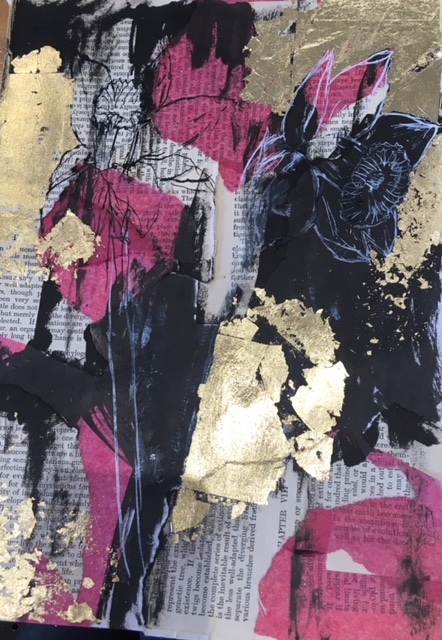 Join artist and teacher Lisa Meehan for her popular six week course! All levels of artists welcome. Contact Lisa directly to book your place.